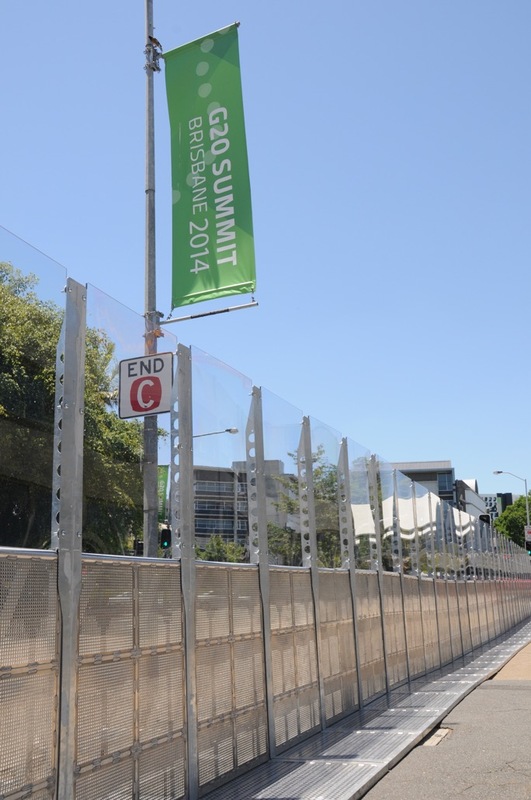 In July 2014 Mojo Barriers was contracted by the organisers of the G20 Summit in Brisbane, Australia to develop a unique barrier solution as specified by police and government officials to keep politicians, dignitaries and heads of state – including Barack Obama – safe during their visit to the city. 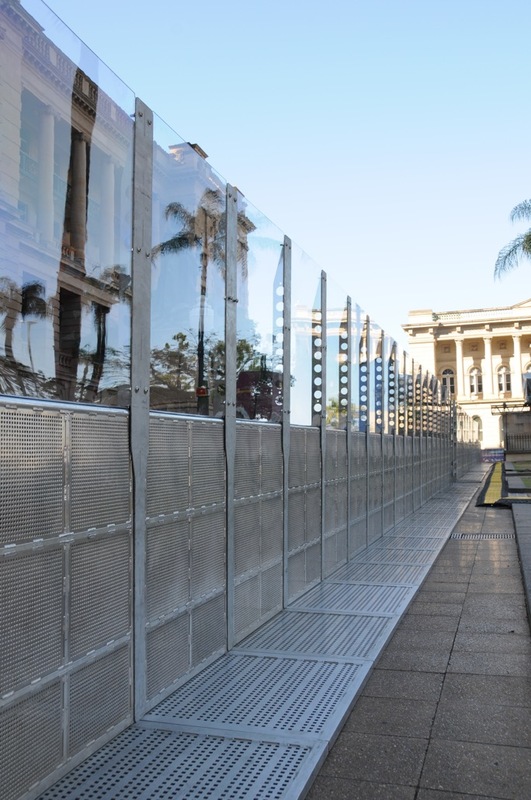 Just three months after the original request and High Fence had not only been designed and tested – but 2,500m (2.5km) had been manufactured and was used to create restricted zones and walkways across Brisbane. 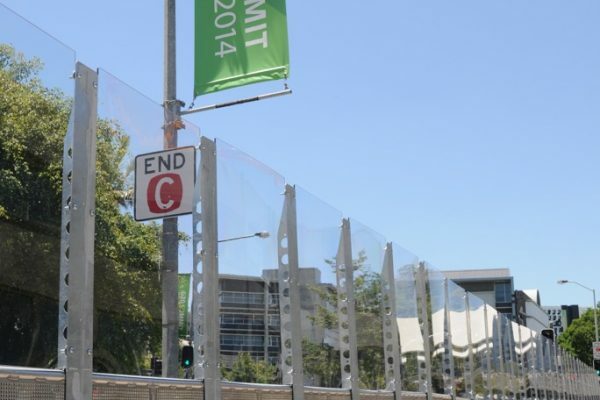 This product is now available to the global security, police and major event sectors. 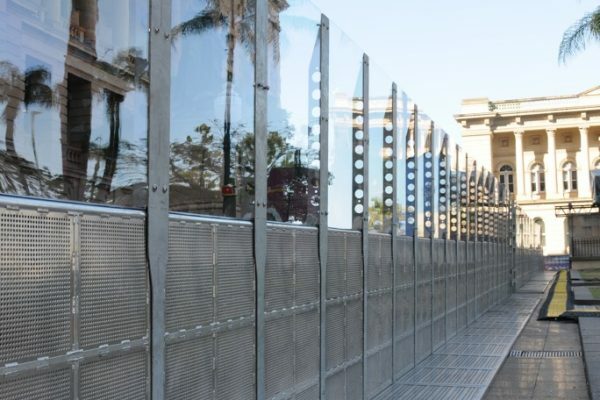 High Fence consists of 1m wide and 2.4m high sections, This is secured to the standard Mojo Barrier sections from Mojo’s product range. It can have a see-through Polycarbonate upper, which is a durable and highly impact resistant. Alternatively, a solid black or white panel is also available for complete sight kill. 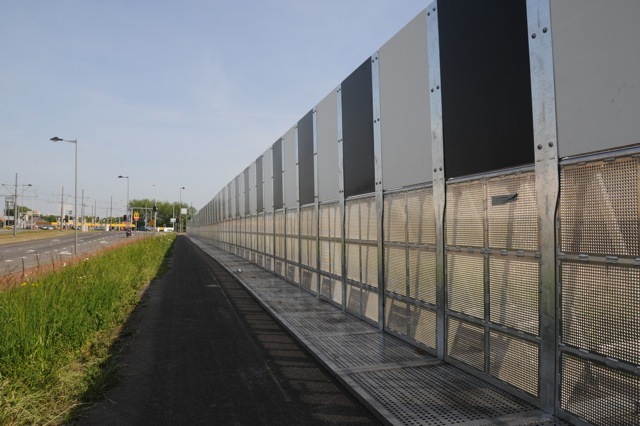 The Polycarbonate panels can resist extreme levels of dynamic force. 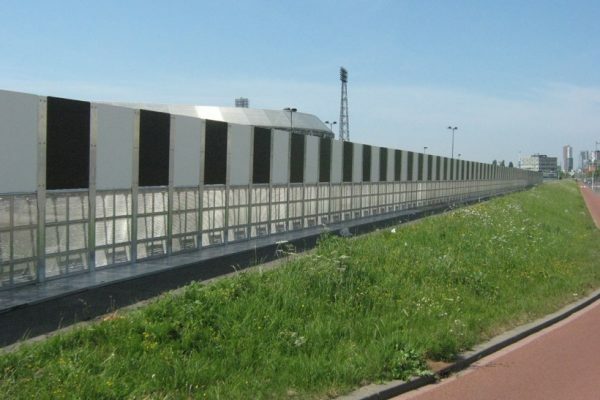 They are aesthetically attractive compared to the usual temporary fencing products and similar type of barrier systems. 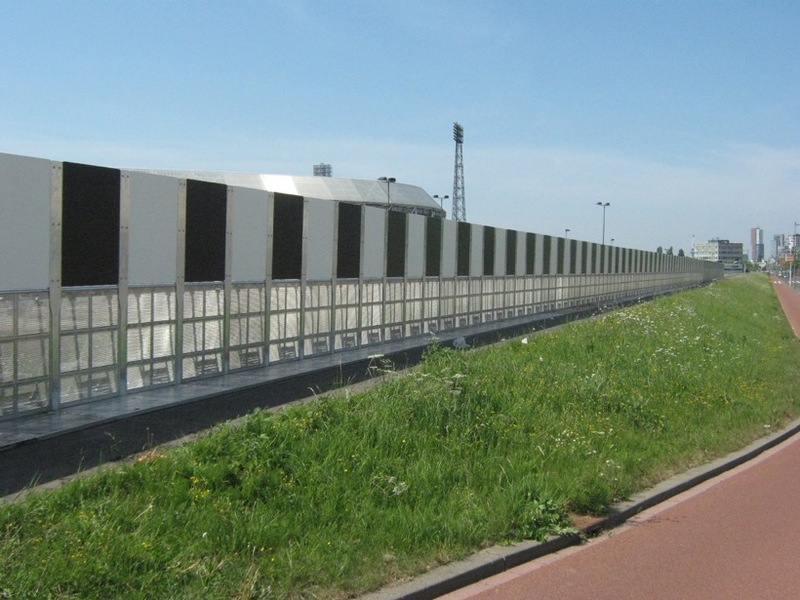 Primarily available to hire as a temporary solution, it is ideal for sectioning off restricted areas and buildings, creating walkways and segregating crowds. The ability to create flexible and adaptable configurations without losing integrity or strength was a vital part of the product’s design, with a range of specially-manufactured doors and corners also available. The addition of curb risers allows an uninterrupted barrier line no matter what the terrain.